VIZ Media has announced that 9 of its manga titles have made the New York Time’s Manga Best Seller list for the week ending April 10th. The rankings reflect sales of graphic novels at thousands of retailers and venues nationwide. These include hundreds of independent book retailers; national, regional and local chains; online and multimedia entertainment retailers; university, gift, supermarket, discount department stores and newsstands. Average human teenage boy Tsukune accidentally enrolls at a boarding school for monsters – no, not jocks and popular kids, but bona fide werewolves, witches, and other unnamable monsters out of his wildest nightmares! The twisted Yako Tenma has taken control of the gaming company KaibaCorp, using its high-tech dueling machines to resurrect the dead... but the original master of KaibaCorp is not happy! Kaiba, Yugi's archrival, challenges Yako to a duel to see just who will control Japan's biggest gaming company. Can Kaiba's Blue-Eyes White Dragon stop Yako's evil plan. Look for an ultra-rare Angel 07 Card inside! (Limited quantities available). For more information on YU-GI-OH! and to read free online previews of the manga, please visit ShonenJump.viz.com. Naruto inches ever closer to discovering the true identity of his nemesis, Pain, but is it worth it as the frustrated ninja begins to morph at last into the dreaded Nine Tails? Plus an unexpected confession reveals incredible secrets about his past as Naruto prepares for the ultimate battle with Pain. Can the chakra-challenged Naruto win when one misstep could spell disaster? 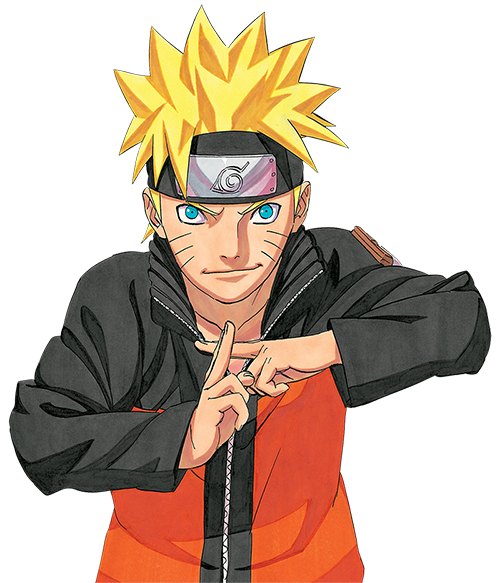 For more information on NARUTO and to read free online previews of the manga, please visit www.Naruto.com. Haine goes to Shizumasa and Takanari's grandfather, the head of the Togu family, to ask him to release the twins from their fate. He tells her she must pass the same trial the twins went through for determining the Togu heir. Haine agrees, but little does she know that a former friend is now out for her life. For more information on THE GENTLEMEN’S ALLIANCE † and to read free online previews of the manga, please visit www.ShojoBeat.com. Hankering for a fight, Luffy's got a jump start on the battle to rescue Robin and Franky before they're sentenced by the Navy's court at Enies Lobby. Now that the Straw Hats and the Franky Family have banded together, the World Government is in for an epic battle. But did the Navy deceive Robin into sacrificing herself in order to trap the Straw Hats?! The Straw Hats have infiltrated the Tower of Justice to save Robin, but they still need a special key to release her. One of the CP9 assassins holds the right key, but Luffy and his crew may have to defeat them all. Can the Straw Hats thwart CP9 and rescue Robin? For more information on ONE PIECE and to read free online preview of the manga, please visit OnePiece.viz.com. For more information on these titles, or others from VIZ Media, please visit www.viz.com.